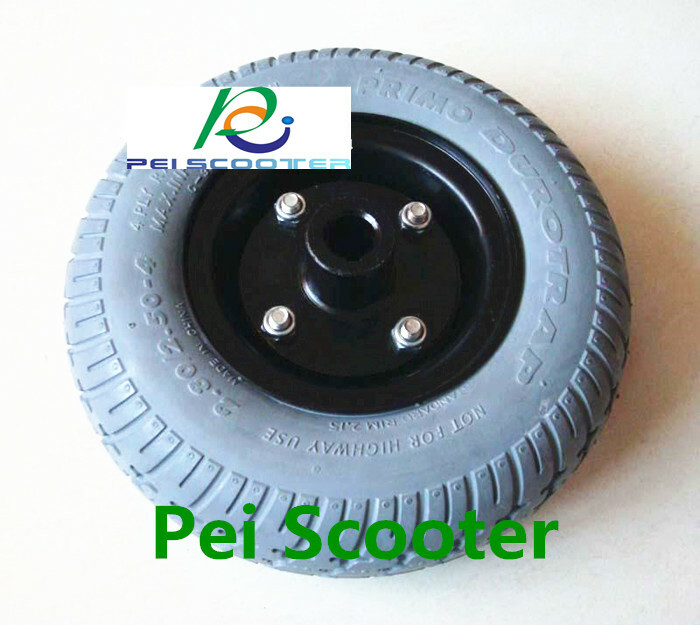 common in the market most of the electric wheelchair. 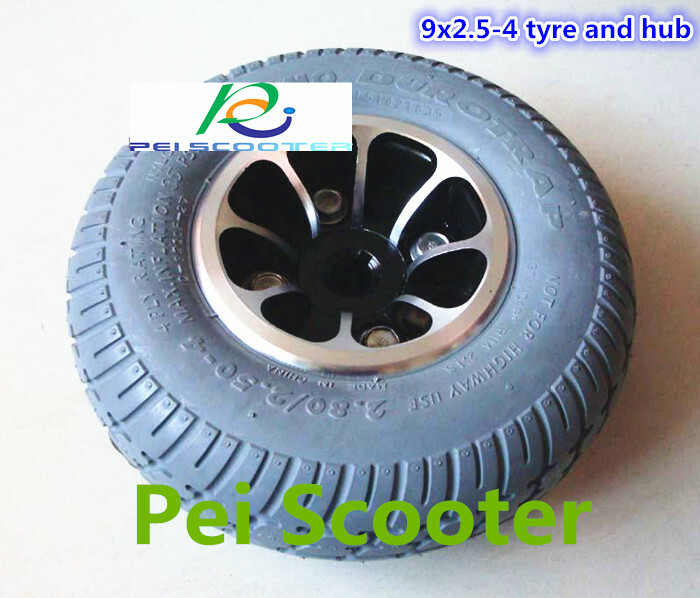 characteristics:high-grade aluminium alloy wheel hub. 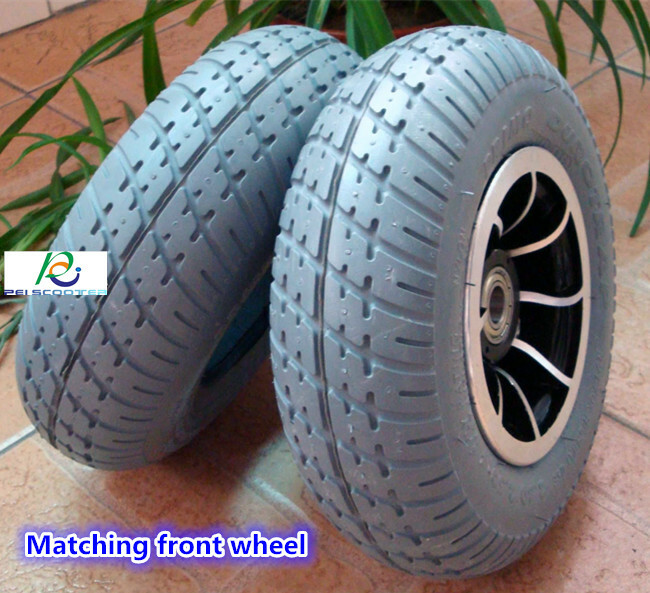 The hole diameter of front wheel is 15mm.